Thank you to Wine a Little Gifts for providing me with product in exchange for my honest review. All thoughts and opinions shared are my own. What's the fastest way to this gal's heart? I'll give you a hint- it's not jewelry or chocolate! These days, I am so exhausted by the time the kids go to bed, that all I want to do is curl up on the couch and enjoy a glass of wine! There are lots of ways that I like to drink a glass of wine: with a nice dinner, over good conversation with friends or family, relaxing on my front porch on a nice evening, and yes, chilling out in a chair or on the couch with a good book, my laptop, or watching something on Netflix or Hulu. My husband is awesome. I know he's tired at the end of the day, but he always fills my water bottle without asking, or brings me a little snack while I'm working during the evenings. We don't normally celebrate Valentine's Day, and didn't really celebrate this year, either. We just wanted to spend some time together. 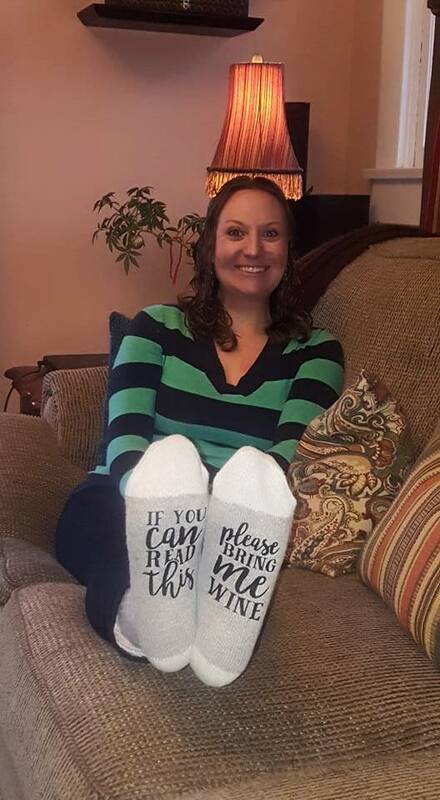 We shared a big laugh over the cute new socks that I rceeived for review from Wine a Little Gifts. Wine a Little Gifts is a cute shop on Etsy, owned by Kathy in Canada. 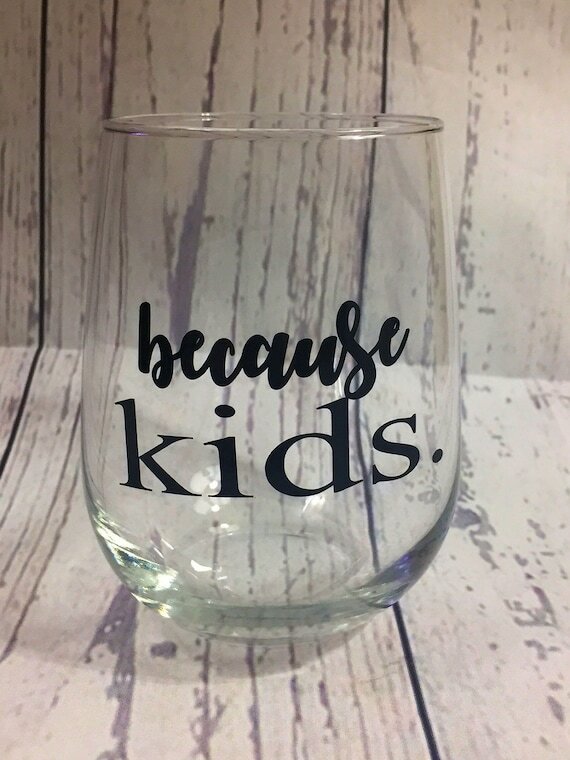 Kathy has been crafting and creating unique gifts for over 10 years, and enjoys creating all sorts of cute gifts for the home, and for wine enthusiasts. 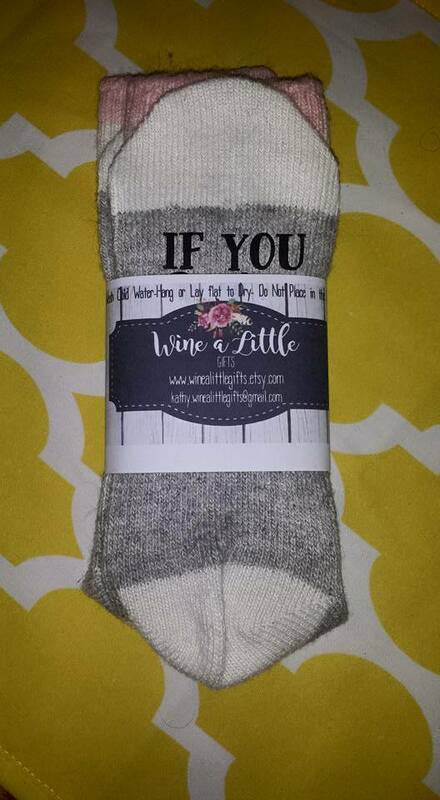 Wine a Little Gifts features fun wine related gifts like socks, pillow covers, wine bags, and more. I enjoyed connecting with Kathy, and looking through her cute gifts. Kathy kindly sent me a pair of Wine Socks to feature in our Valentine's Day Guide. 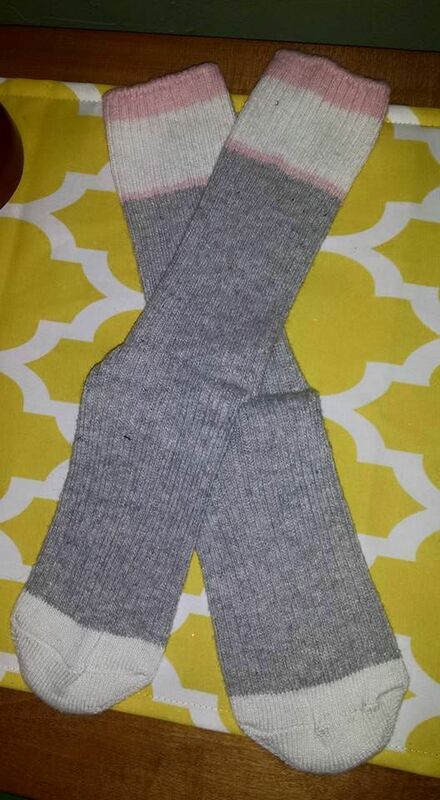 These warm and cozy socks came in a nice sleeve, ready for gifting! At first glance, the socks look like a cute pair of comfy socks to lounge around in. I love wearing socks like these on really chilly days. They're great to wear with boots, too! They're thick (but not too thick), and really keep the feet toasty. These socks have a fun message on the bottoms of them, so when your feet are propped up, the message is revealed for all to see! 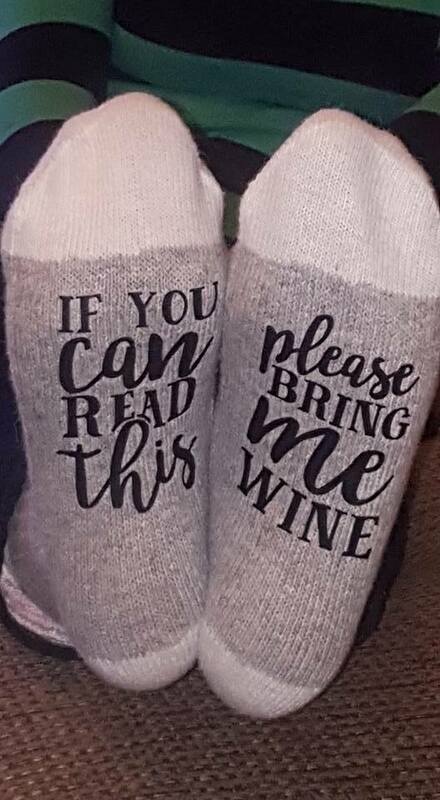 'If you can read this, please bring me wine.' I love it! The socks are so cute! They're the ultimate gift for any wine lover! These socks are so out of the norm for me. I usually wear patterned socks, or no socks at all. I don't usually like taking my shoes off at someone else's house, but now that I have a fun excuse to show off my socks, I don't think I'll mind doing it so much. Socks are perfect for keeping you warm on cool days and nights! I really love the length of the socks. They're the perfect socks to wear with my boots. They're also just right for pairing with some comfy leggings and an oversized tee or sweatshirt. 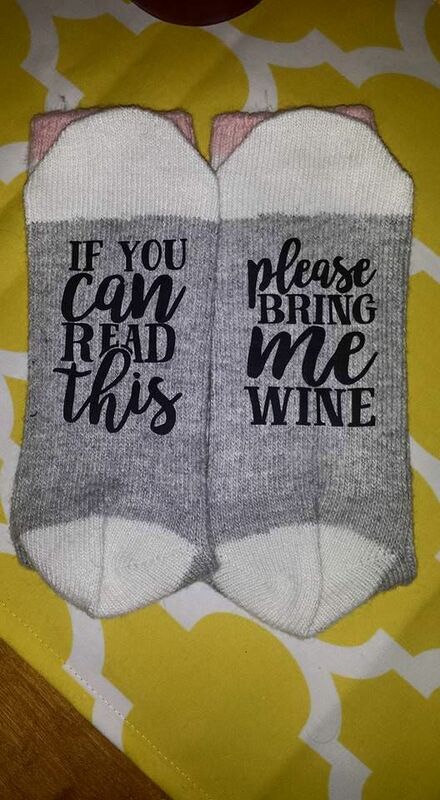 I haven't had the wine socks for very long, but I know that I am going to enjoy wearing them through the rest of the winter, and into the spring... or any other time I feel like I just want to be cozy! Not something I get to do very often, but I love having a fun reason to relax and put my feet up! Just missing that glass of wine! Bring me my wine, please! 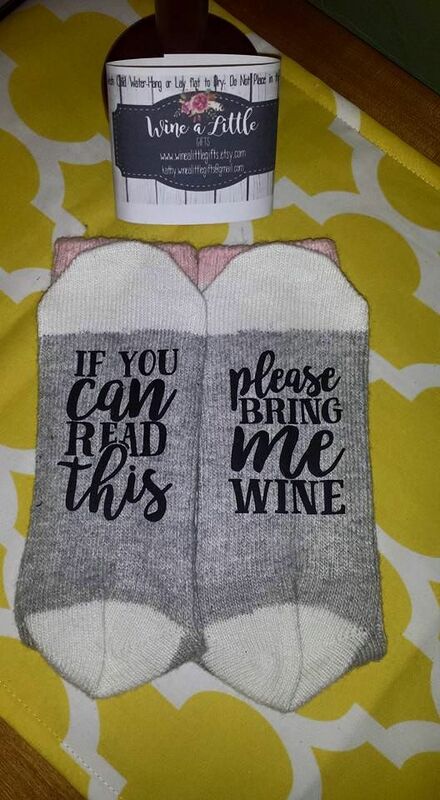 My husband thinks these are so funny, and immediately asked if there were any similar socks with a 'bring me beer' message, instead. My mom even mentioned that these would be perfect for my dad (who has a birthday coming up), sans the pink. I agree- they would be a great birthday gift! 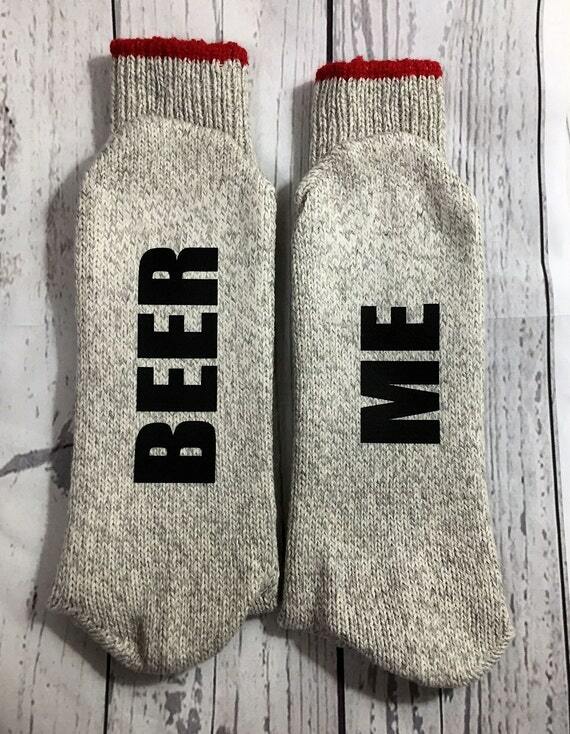 And yes- there are some beer socks at Wine a Little Gifts, too! I have already favorited a lot of items that I am saving for future gifts for family members! 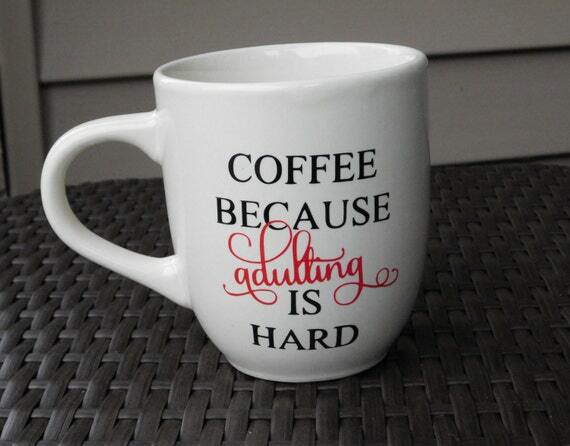 I need this mug for my mug collection! Perfect socks for my hubby. 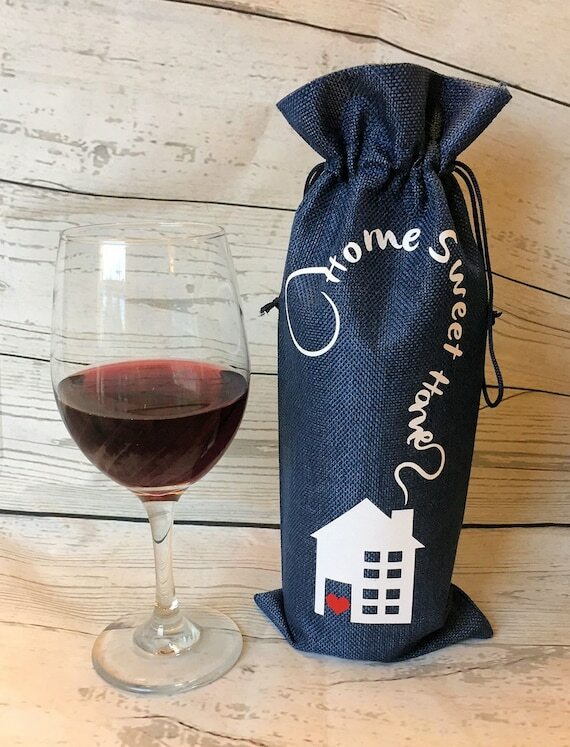 Wonderful hostess or housewarming gift! I could just go ahead and start Christmas shopping for next Christmas. I know so many friends and family members who would love some of these fun wine gifts! Do any of these look like they're perfect for you or for someone in your life? You'll definitely want to shop Wine a Little Gifts for a fun and thoughtful gift! 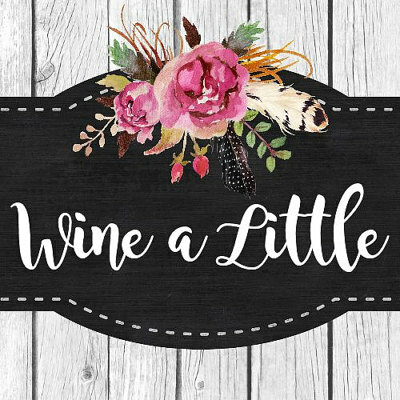 Head on over to Wine a Little Gifts to browse all of their current wine related gifts! Be sure to connect with Wine a Little Gifts on Facebook for updates and more! Special thanks to Wine a Little Gifts for allowing me to share about their fun products and gifts! 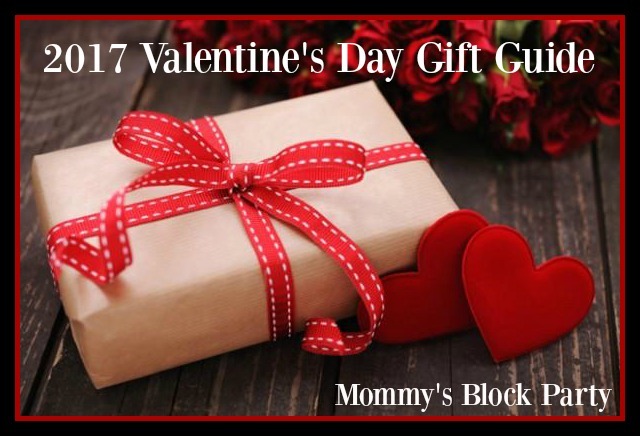 Look for them in our 2017 Valentine's Day Gift Guide! It feels great to get gifts from my naughty friends, because they automatic bring a wide smile on my face. I don’t know from where they get unique ideas to provide funny gifts on varied occasions.